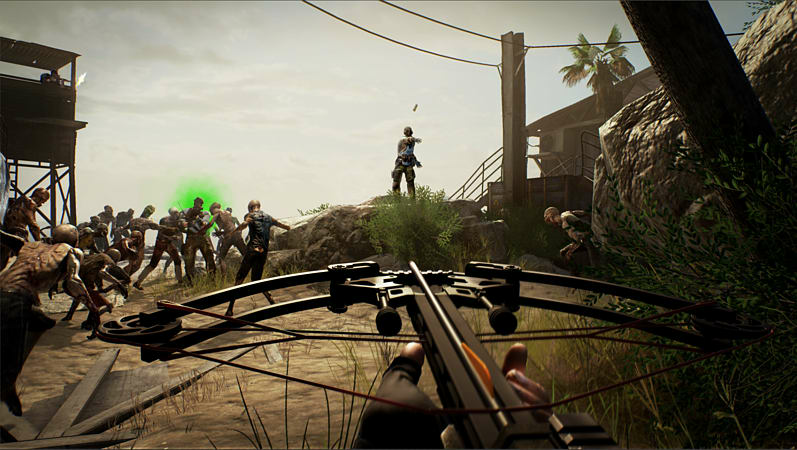 Dead Alliance is a multiplayer first-person zombie shooter set in a post-apocalyptic world, where former military bases stand intact and are the only remaining city-states. 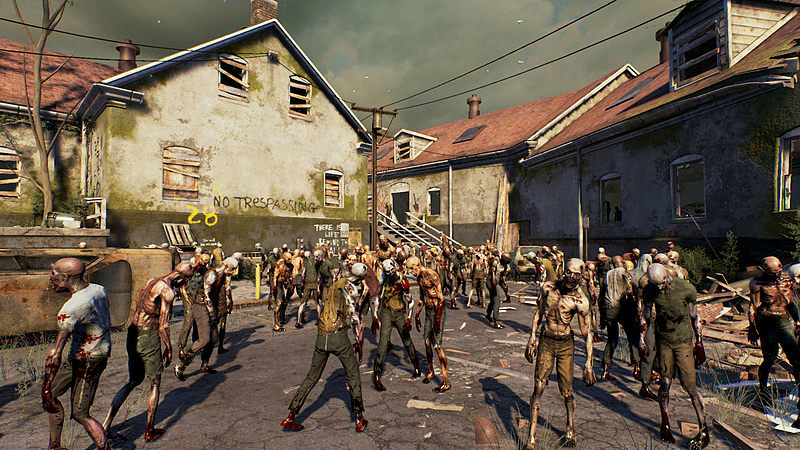 Players will shape teams to strategically take control of bases across maps infected with walkers. 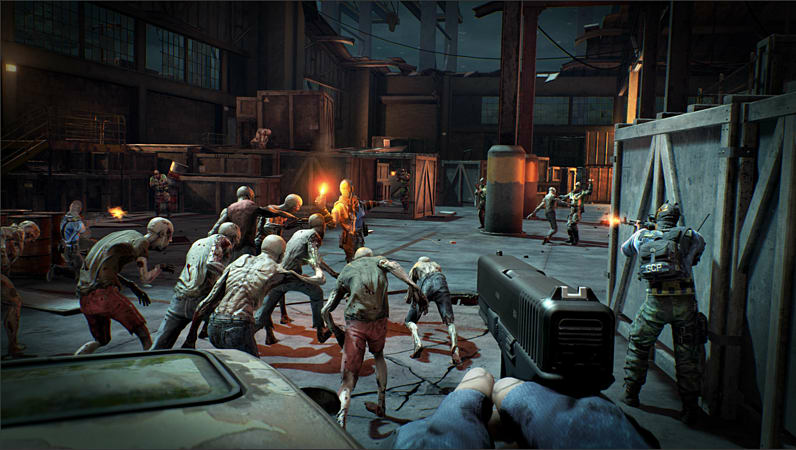 Using varied loadouts from guns to pheromone grenades, players will also use the zombies themselves as weapons against opposing factions, turning them into undead allies. 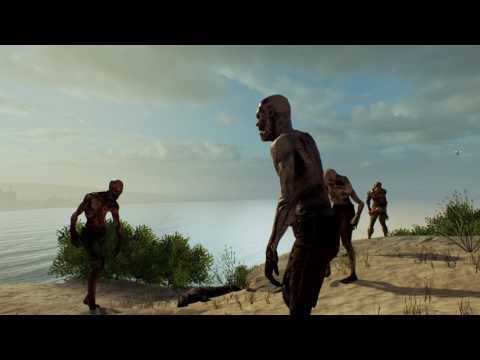 To stay alive, you must face off against enemy armies and gruesome, man-eating killers – all while attempting to capture and control as many bases as possible. The world is a wasteland and your only hope for survival is to use the dead…or join them. - Frenzied Multiplayer Action. Play tight-knit 4v4, Capture and Hold, King of the Hill, Free for All, Team Deathmatch and more. - Seize the Dead. Think quick and strategically use zombies to distract, disable and attack your opponents. Utilise a variety of zMods including lures, pheromone grenades, and traps to get the zombies working for you! - Zombie-MOBA. Capture your opponent’s home base to win, maneuvering between lanes in a zombie jungle. - Solo Survival Mode. 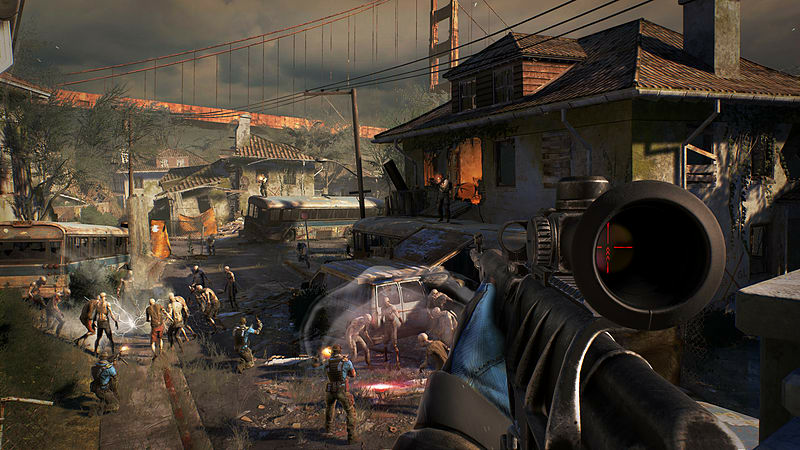 Face off against endless hordes of ravenous zombies, unlocking new maps as you progress. - Single Player Ops. Test your mettle against the undead and AI opponents across varied objectives. - Deep Customization. 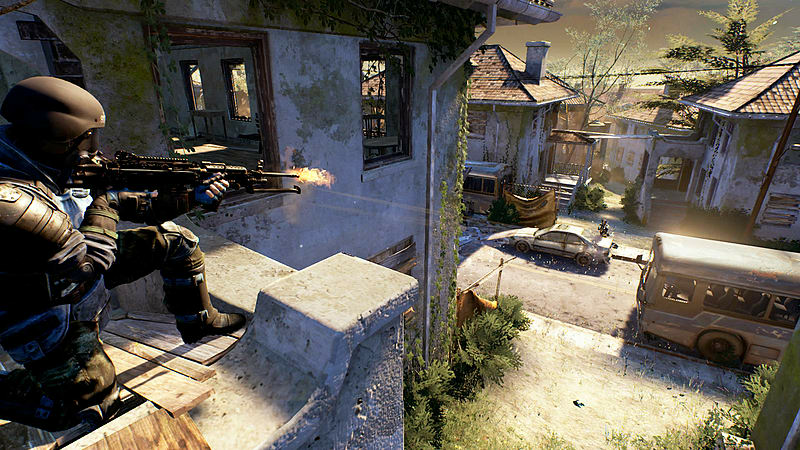 Upgrade abilities and loadouts, building an arsenal of high-powered shotguns, rifles, crossbows and more.